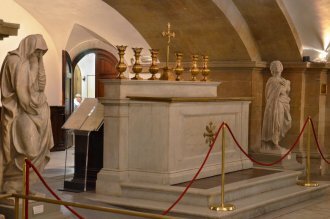 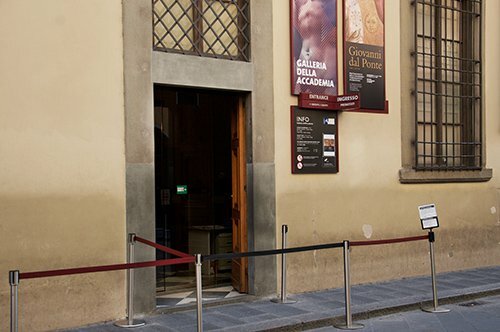 Discover another great masterpiece by Michelangelo in Florence, visit the New Sacristy. 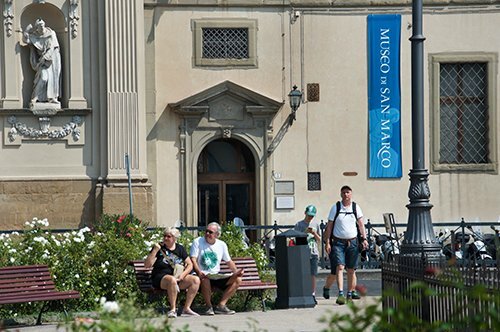 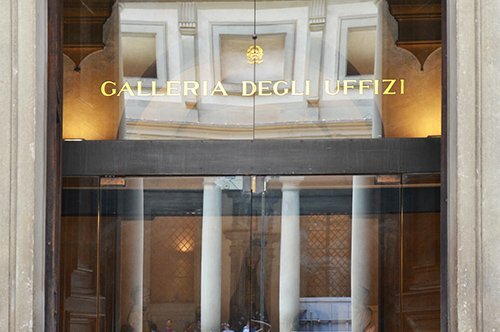 Enter the museum without stress, reserving your entrance time. 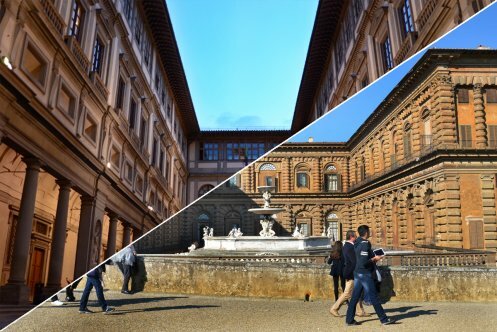 Admire the sumptuous tombs of the Medici family. 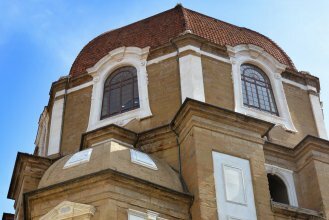 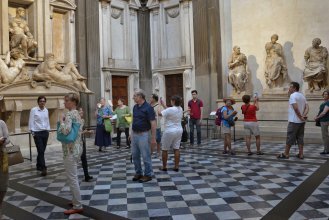 In the basilica of San Lorenzo you will find the majestic Medici Chapels, burial place of the Medici family. 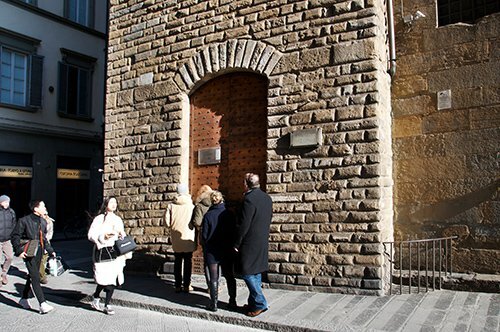 Another fascinating place in Florence, leading in part to the great Michelangelo signature. 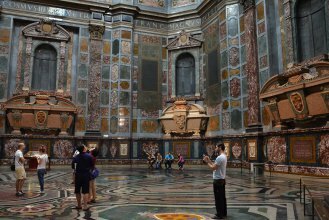 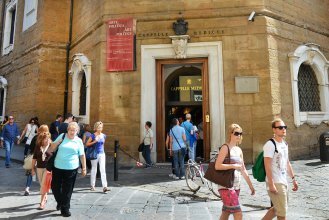 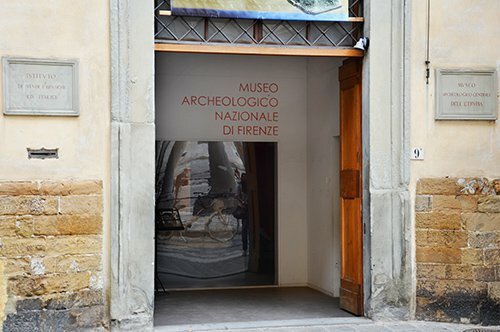 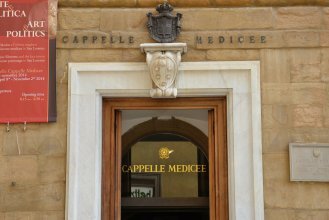 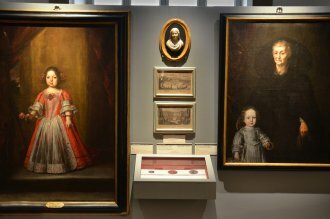 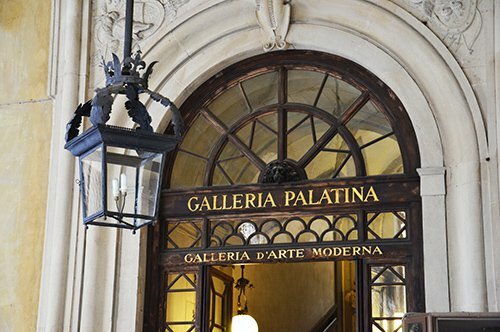 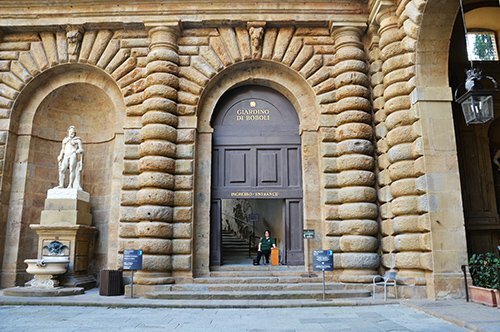 The day of the visit you will have to show your voucher in the reservation desk of the Medici Chapels, remember to arrive at least 15 minutes before the scheduled time.